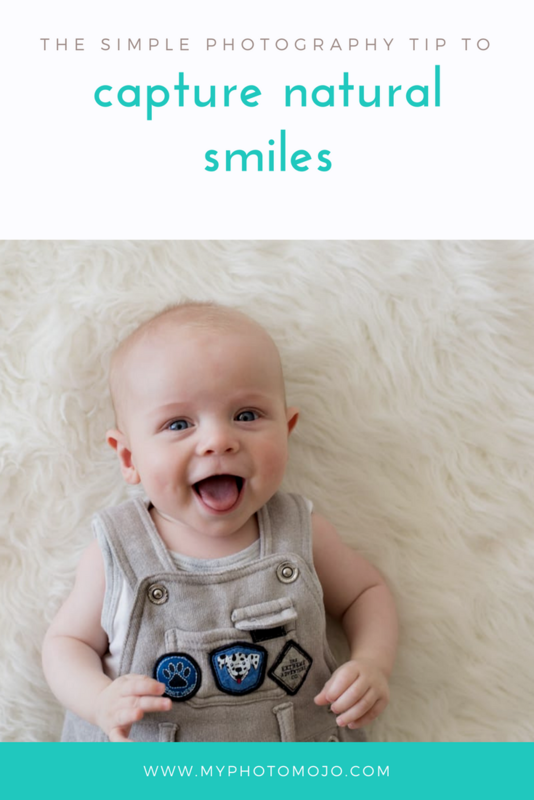 Behind the Scenes | The best photo of your baby is also the easiest! 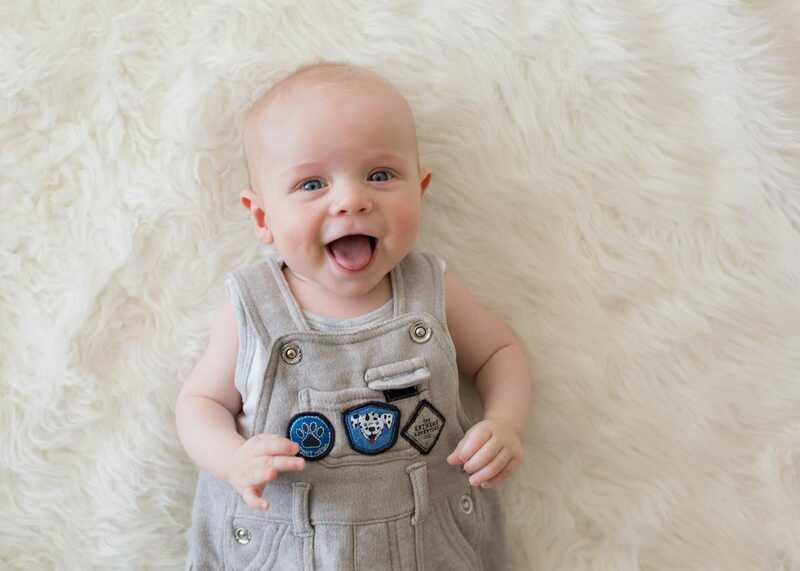 It’s true, the best photo, pose, portrait of your baby is actually the easiest one to take and you can get stunning results with any camera if you follow a few simple rules. 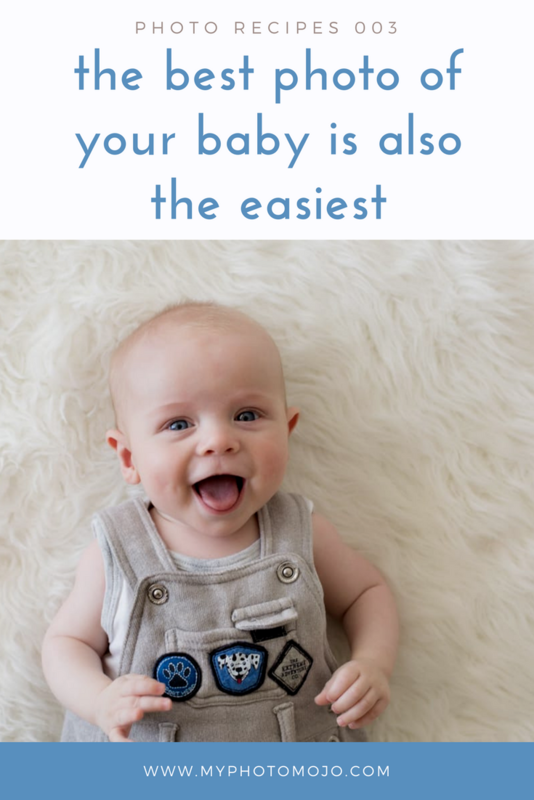 This work best for babies from about 8 weeks to 7 months, but like all things with babies give or take a year 😉 If you baby is happy on their back, your set. This shot is taken inside by a large window or glass doors using purely natural light, so any time of day where you have nice soft light coming in and no direct sun patches is perfect. The direction you lay your bub is key here, they need to be parallel with the window, so their head and feet are both the same distance from the window. You simply stand over your baby and chat, pull faces, smile, giggle and play peek-a-boo. NB: It’s easy to make a mistake, so be sure you use the camera strap around your neck. I my 50mm f/1.4 USM lens, the nifty fifty will work just as well. I set my aperture at f2.8 and the shutter at 1/500 then adjust the ISO to ensure correct exposure (in this case ISO640). Make sure you lean far enough over your bub so your not looking up their nose (that looks good on no one) and snap away. Magical portraits will follow. Guaranteed!